Ancestry: A Legacy Video provides future generations with the opportunity to see and hear you sharing stories of your family history and making them proud of their heritage. 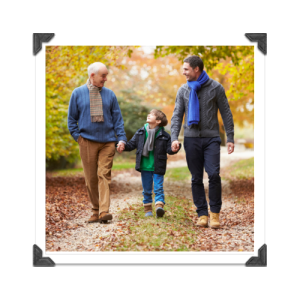 Experiences: While watching your personal Legacy Video, your children and grandchildren will cherish the time listening to your experiences, achievements, and even failures, as you convey the life lessons you have learned through the years. Values: You will be helping your family deal with their own life challenges as they learn the values, ethics, and morals that guided you through your journey of life. 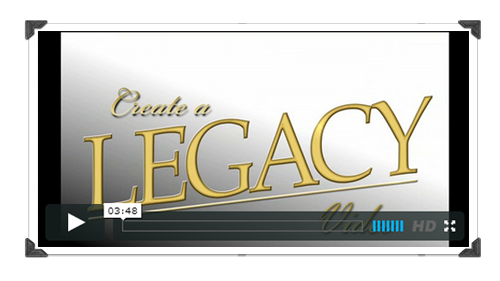 An intimate connection between you and those who follow in your footsteps is the benefit of your personal Legacy Video.